The cast of MTV's 'Faking It' arrive at the 2014 Movie Awards post party. 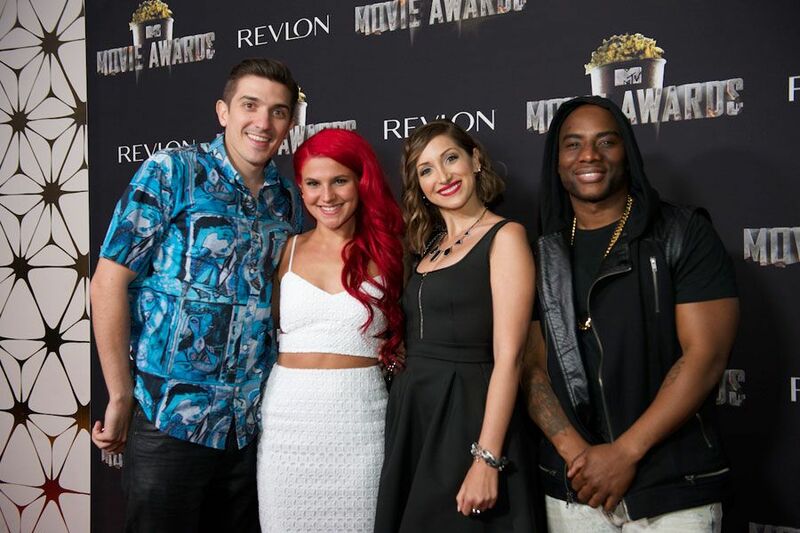 The cast of MTV's 'Girl Code' arrive at the 2014 Movie Awards post party. Cast members of MTV's 'The Challenge: Free Agents' arrive at the 2014 Movie Awards post party. 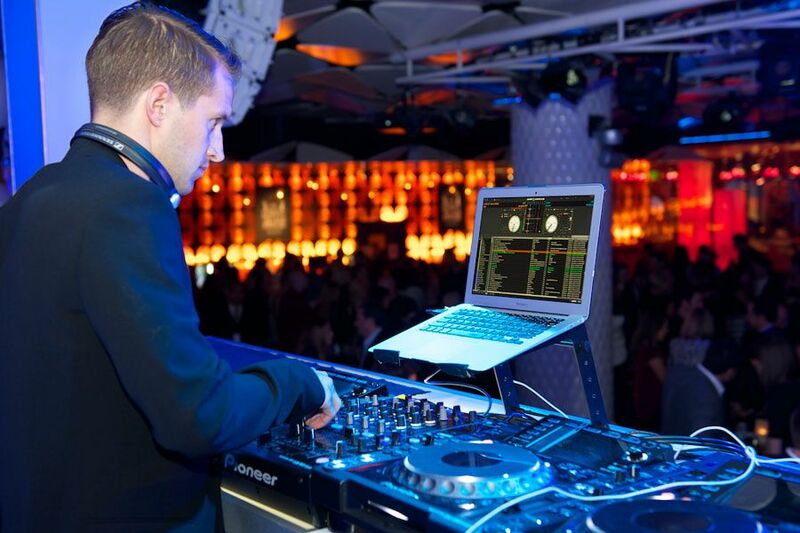 DJ Brendan Fallis spinning at the 2014 Movie Awards post party. Christina Garibaldi and Bethany Mota at the 2014 Movie Awards post party. Nail bar provided by Revlon. 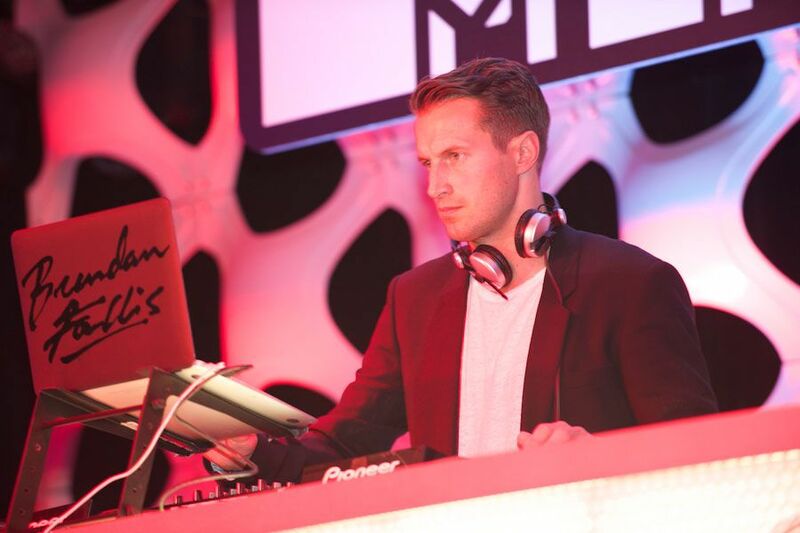 DJ Brendan Fallis at the 2014 Move Awards post party. 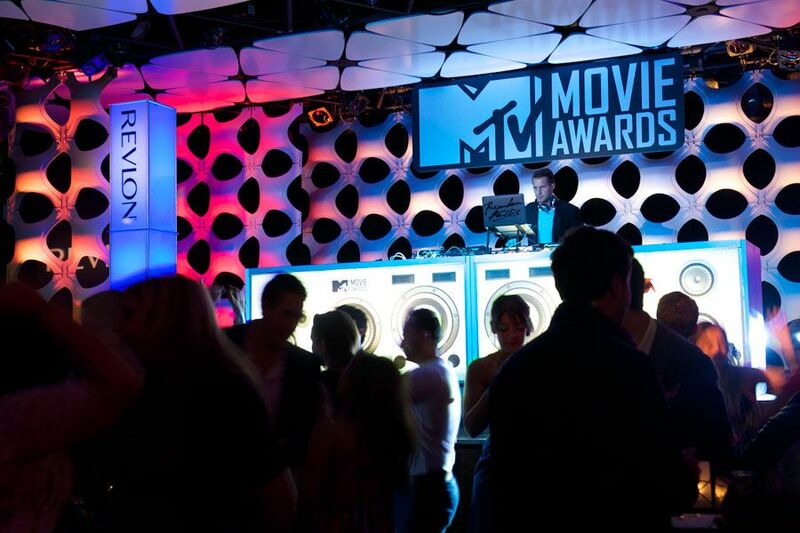 The 2013 Movie Awards post party. Party goers get manicures at the Revlon Nail Bar.